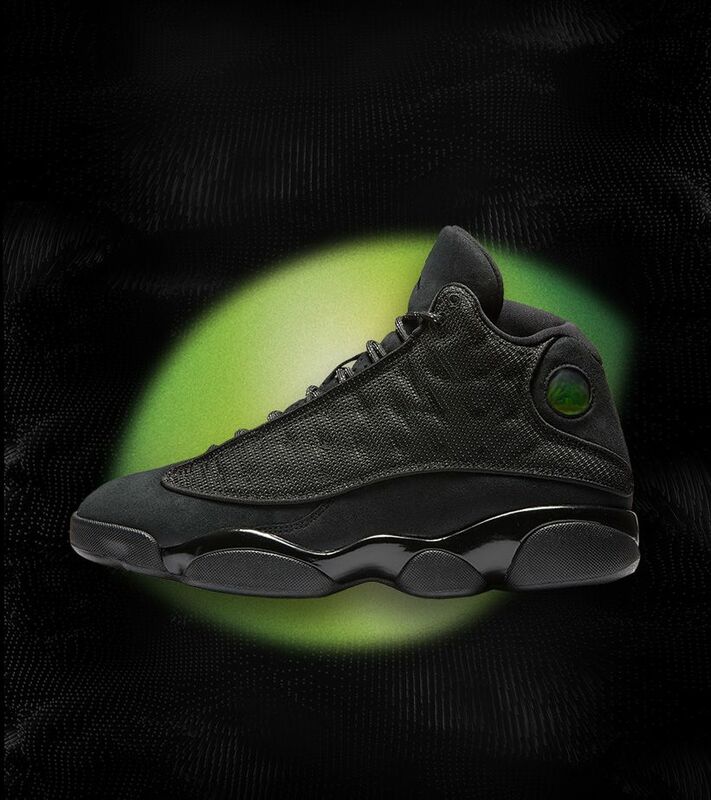 The Air Jordan XIII took on a design inspired by MJ's black cat alter ego. 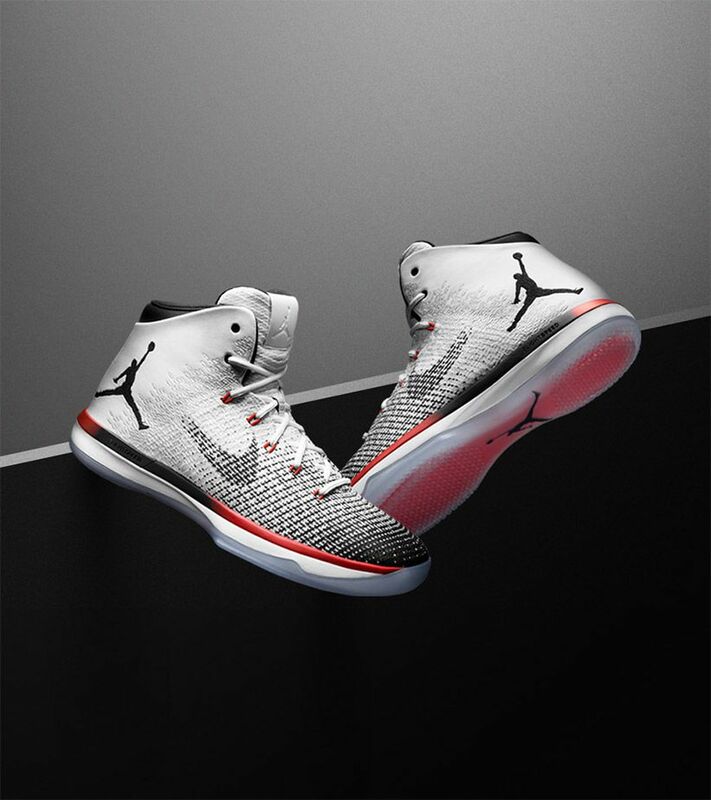 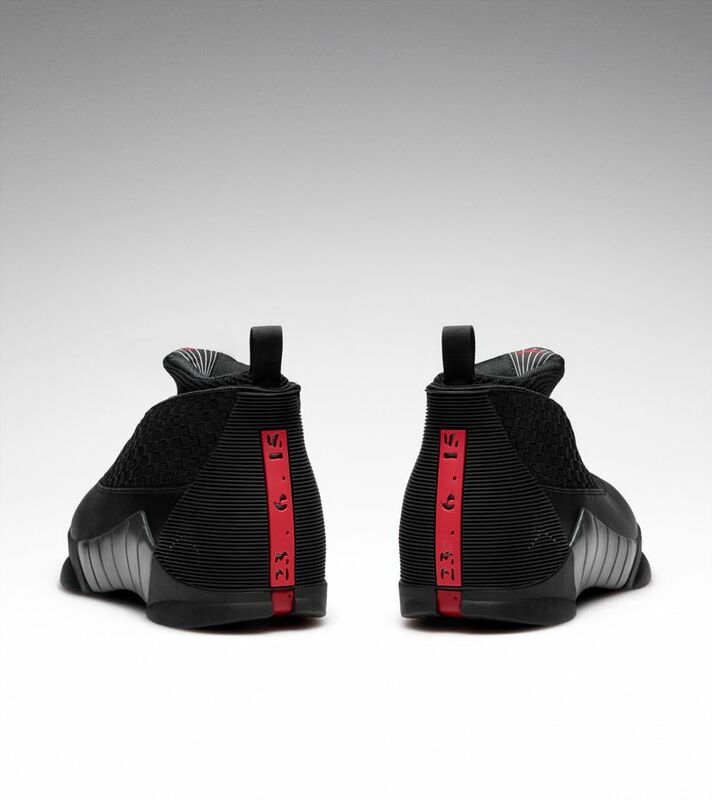 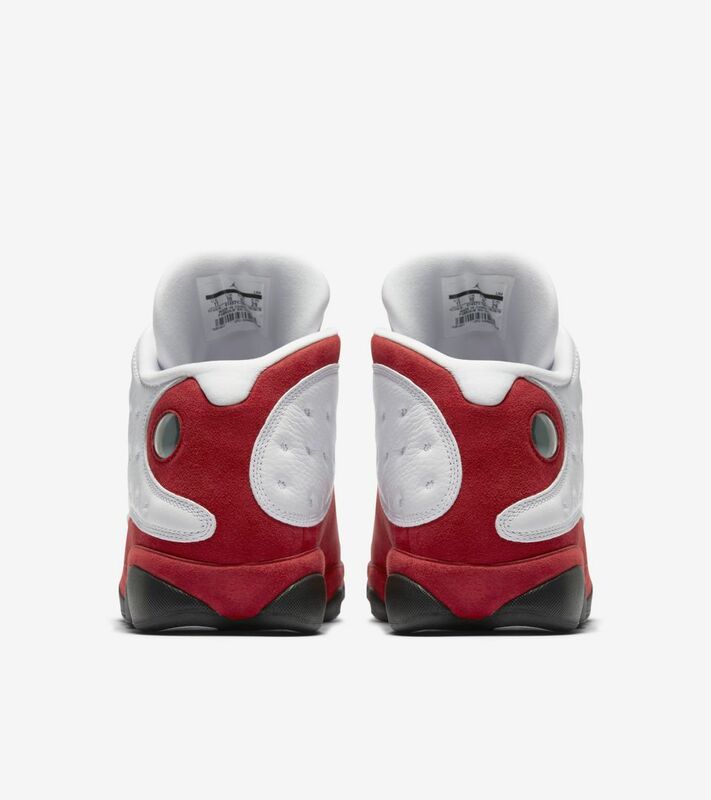 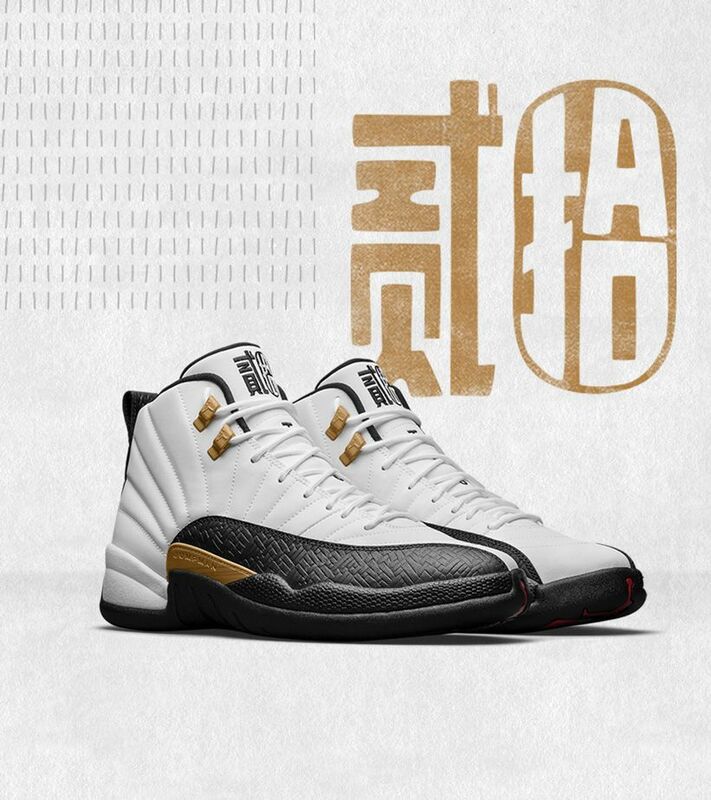 Laced up as he chased his sixth career title, the Tinker Hatfield design was introduced in multiple Chicago-inspired colorways throughout the 1997-1998 campaign. 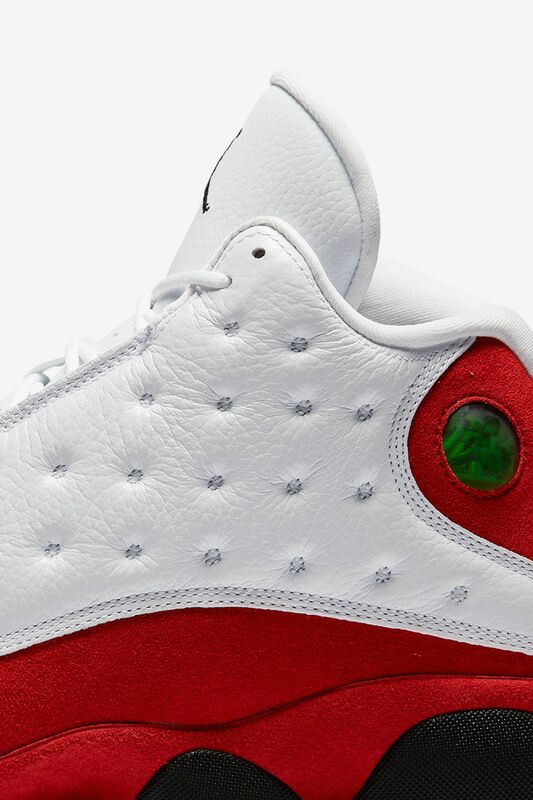 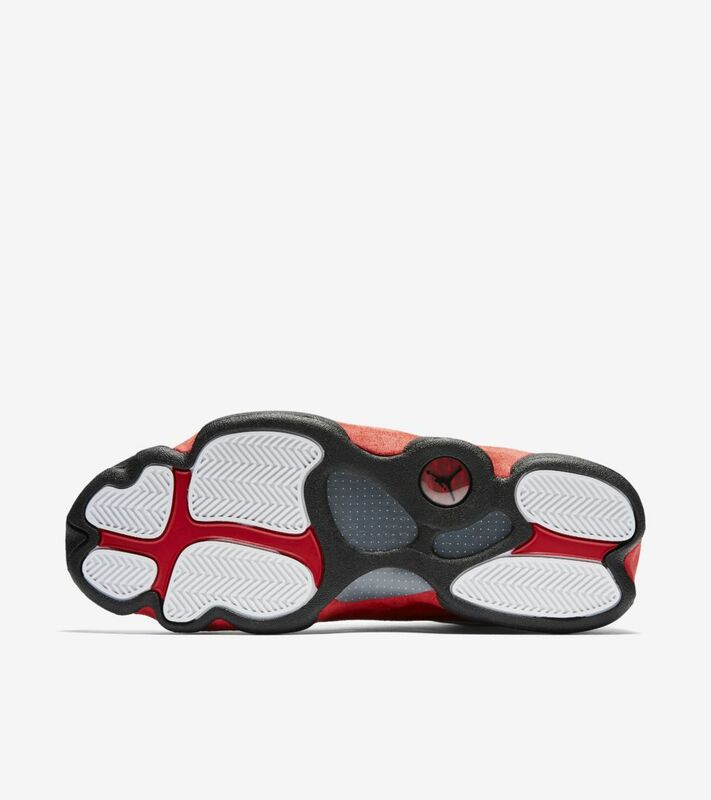 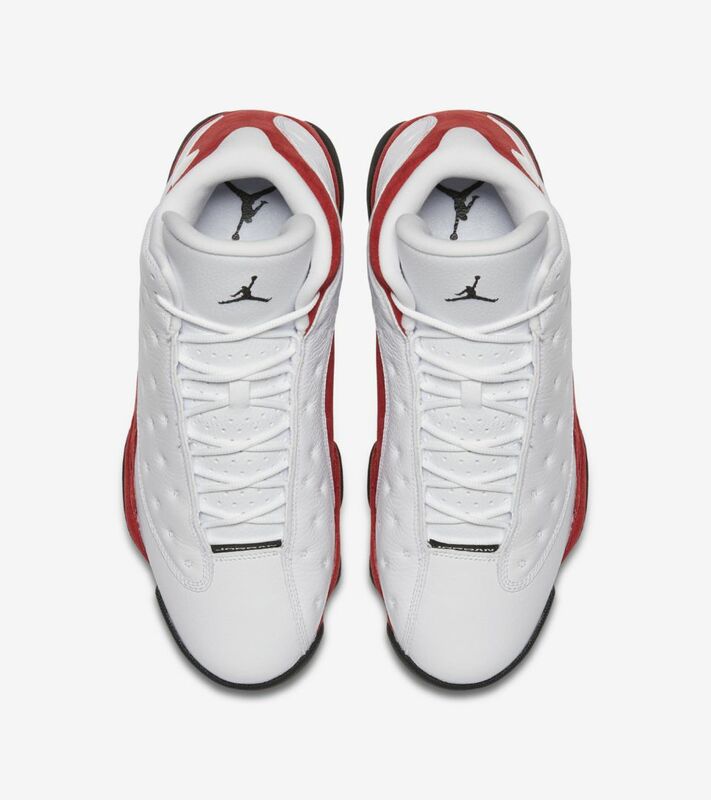 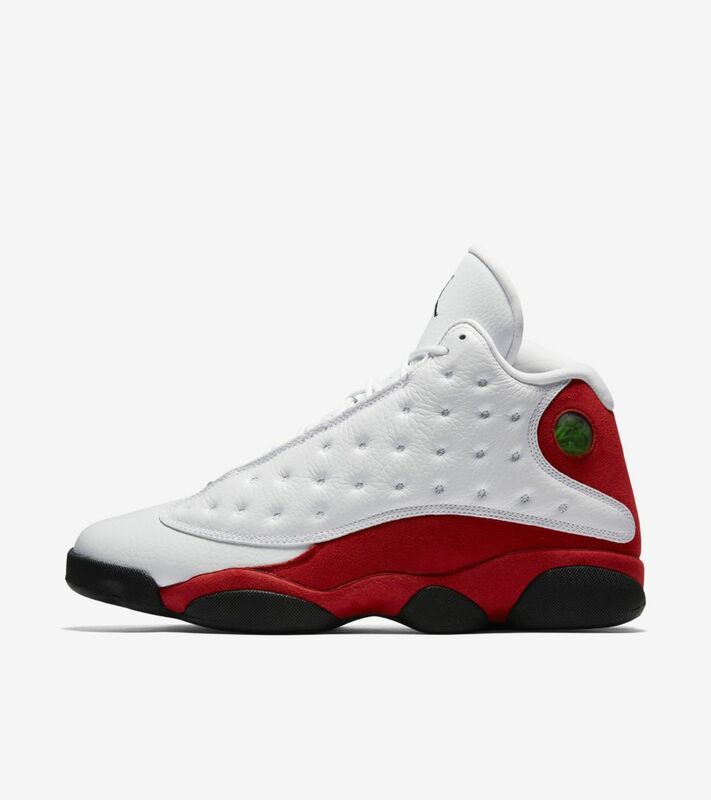 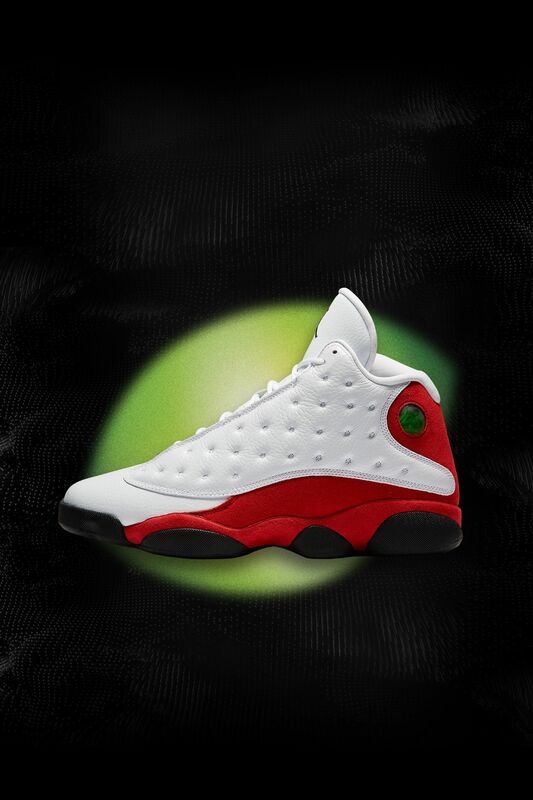 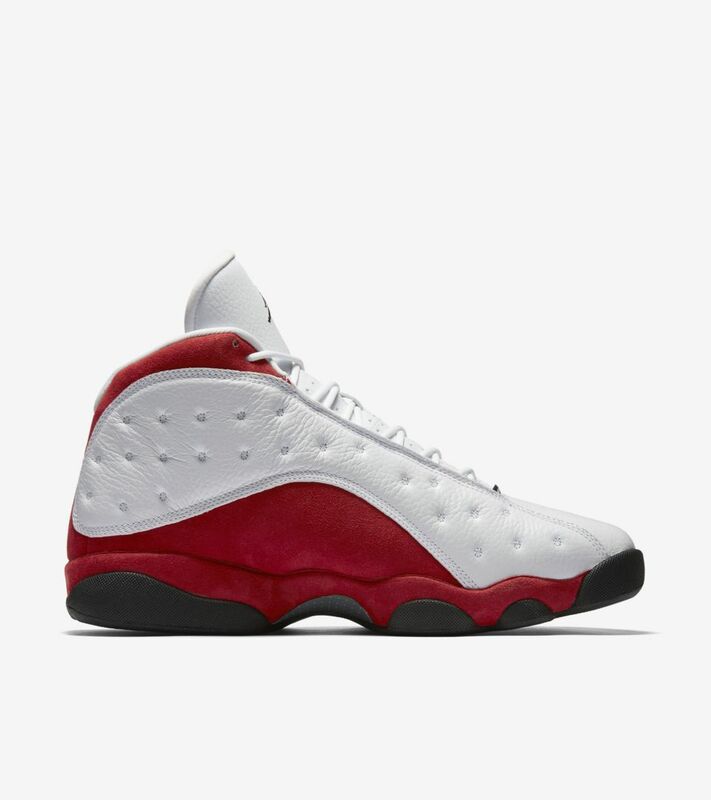 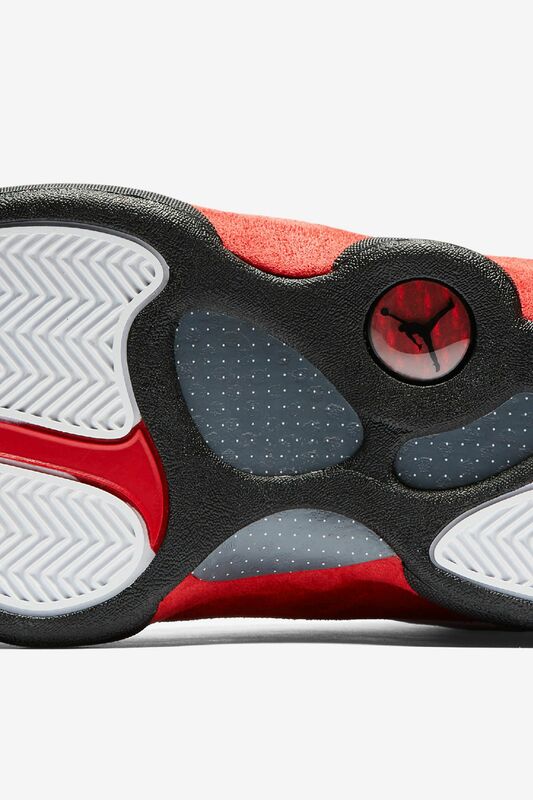 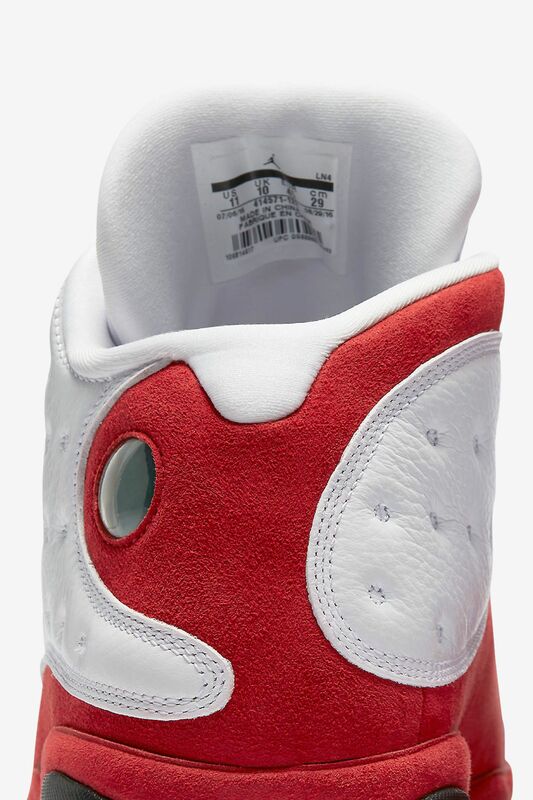 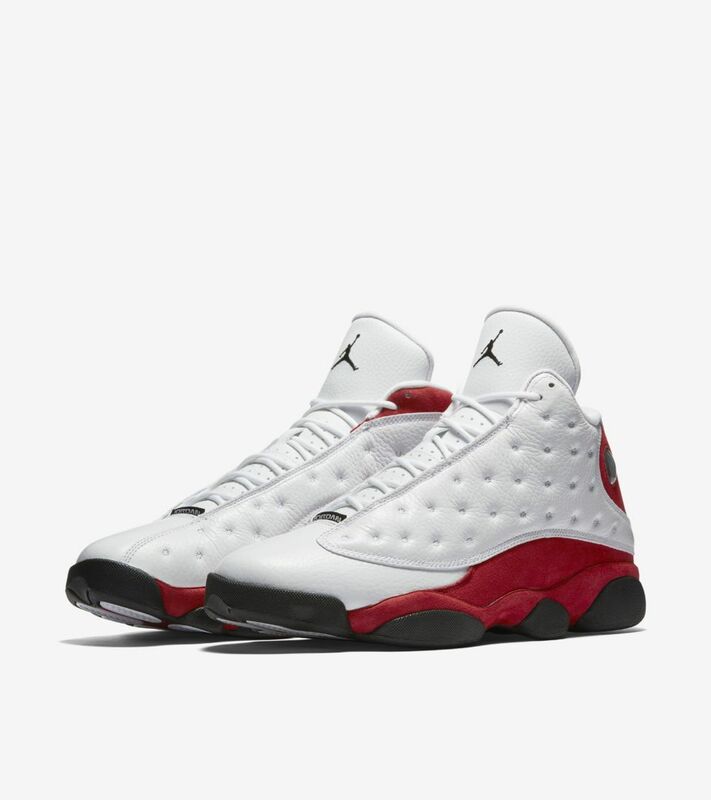 Now, nearly two decades later, the Air Jordan XIII returns in original tones.